Prezentare The Madeline books are among the most honored children's books of all time. 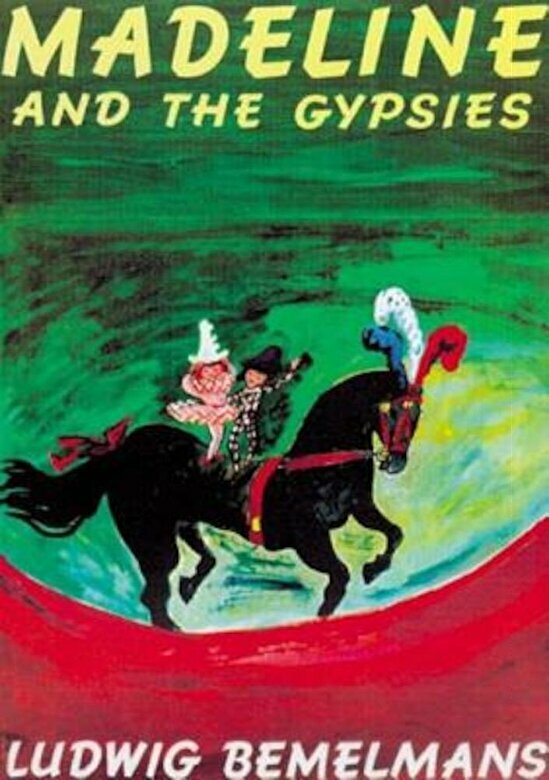 Join Madeline in another adventure when she and Pepito run off to join the carnival with a band of traveling gypsies At first they're having the time of their lives--they don't have to go to school, brush their teeth, or ever go to sleep. But soon Madeline and Pepito start to feel homesick. Leave it to clever Miss Clavel to find Madeline and Pepito and bring them home.